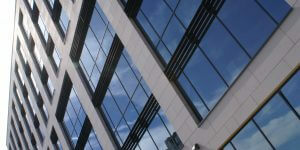 APA Facade Systems Brise Soleil (solar shading) system is highly appraised and wholly adaptable to our other systems. A wide variety of elliptical blades ranging in size from 160mm to 450mm form part of the APA BS System which can be used to enhance any buildings’ optimum solar shading. 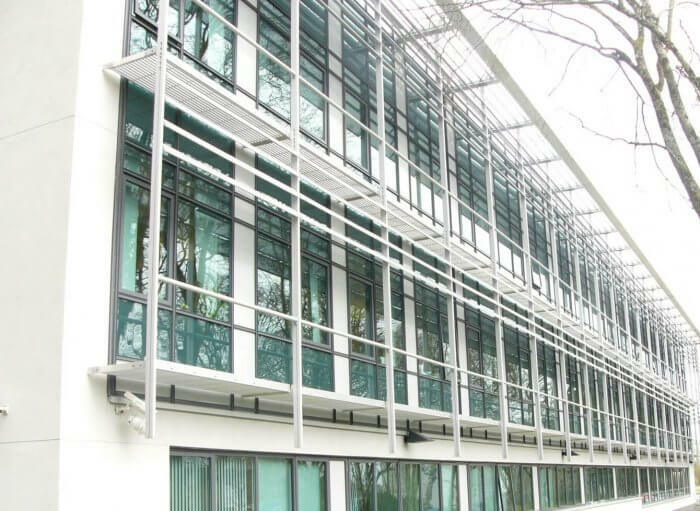 Through an extensive range of fixing brackets, APA’s Brise Soleil technology provides the architect with a wealth of flexibility when it comes to designing a feature façade. The system itself can either be installed directly into our range of ST windows as part of a buildings ribbon window, or as part of a more traditional curtain wall grid. 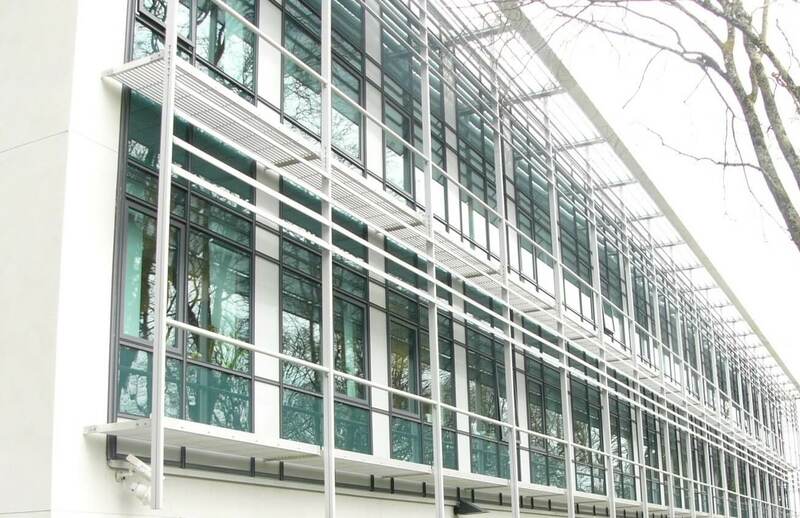 The fixing of either horizontal or vertical panels of Brise Soleil to any of the APA Façade Systems has been made easy with the use of specially designed extruded aluminium fixing brackets, which can be painted or anodised to match the colour of the façade. These brackets have been fully tested for load bearing capacity by the CWCT and the horizontal and vertical solar shading assemblies have been fully tested by a UKAS registered Laboratory for stability and durability using a wind generator. 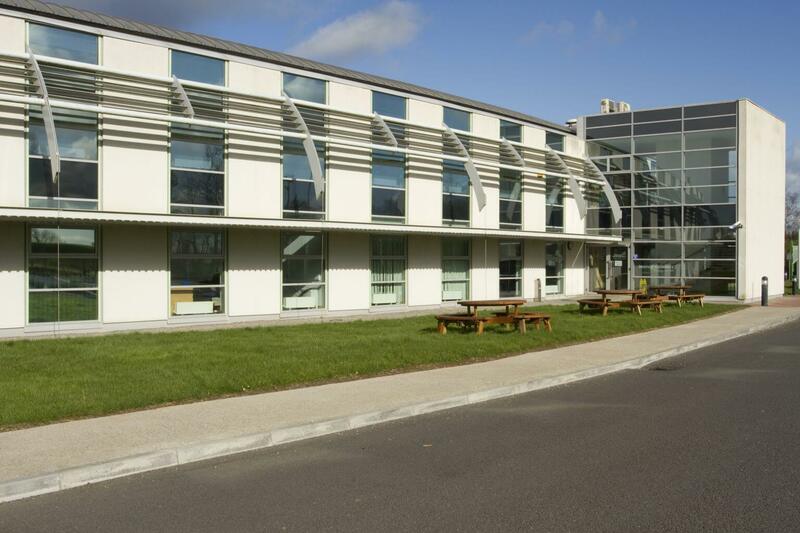 All Brise Soleil panels are designed to suit the building’s requirement. Horizontal blades can be assembled onto side plates for connection to support arms – this reduces site labour time. The vertical runner that connects the blades can be fixed to curtain wall facades or different structures which surround punched ope windows, such as brick or block walls, cladding etc. For more information on our brise soleil systems, get in touch here.